Antibiotic-resistant bacteria were found on 79 percent of ground turkey samples tested; 71 percent of pork chops; 62 percent of ground beef; and 36 percent of chicken breasts, wings and thighs, the findings showed. Antibiotic resistance is a serious threat to health and food security, according to the World Health Organization. "When one person or group misuses antibiotics, they cause resistance to the antibiotics to spread, hurting everyone in society," said Dr. Brad Spellberg, chief medical officer at the Los Angeles County and University of Southern California Medical Center. "It's not acceptable for one group of people to profit by hurting everyone else in society," he added. "The public shouldn't have to wait until 100 percent of the bacteria found on meat are untreatable with antibiotics before the FDA takes strong action," Undurraga said. 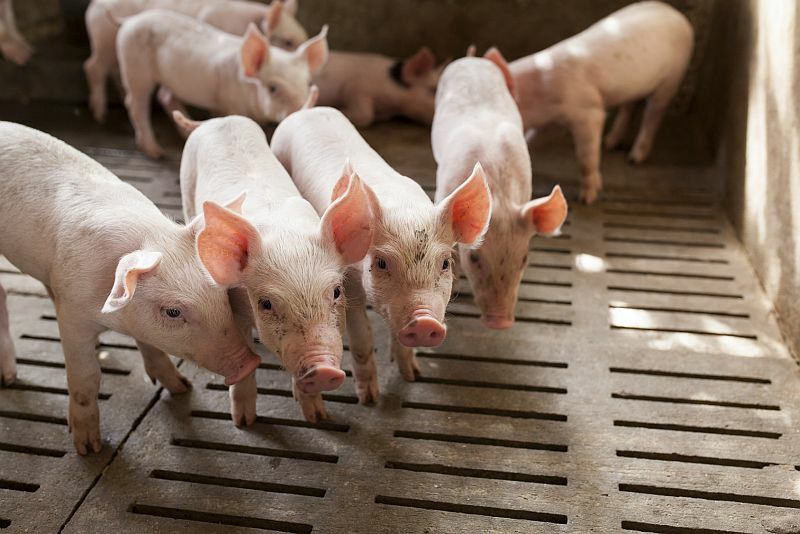 "Now is the time for the FDA to get medically important antibiotics off factory farms."